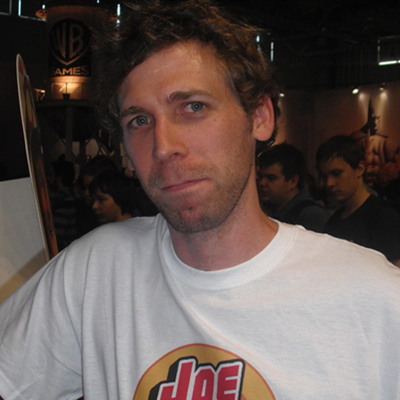 No Man’s Sky Art Director Grant Duncan will be at GDC 2015. He’ll be showing some glimpses of the technology they’ve developed to produce procedural places, creatures and vegetation in No Man’s Sky. Click this LINK to go to the main No Man’s Sky website for all the details on where, when and what Grant will be talking about. A No Man’s Sky fan named Mat Hill has made a fantastic Fan Film based on the game. He and the others he worked with did a great job on recreating a ship from the game. It looks amazing. Watch it for yourself and see if you agree it’s great! For more on how the film was made, click on this LINK and read about what all it took to make the film. Sean Murray stepping down from talking at gaming events? This news comes from a recent tweet from the Hello Games Twitter account. It appears that maybe Mr. Murray has decided his time is best spent working on the game instead of talking about it. Hello Games may appoint someone else into the position of public relations to talk about the game. Click the picture above to go read a great article on No Man’s Sky by PlayStationLifeStyle.net. Click the link below to go to our message forums to chat about the article. Game Informer has another video with interview with Sean Murray all about the hype around No Man’s Sky. How it has affected his life so far and what the future might bring. Click the link below to go to our message forums to chat about the video. Game Informer has a great quick question and answer session with Sean Murray. Asking some great questions about No Man’s Sky. It’s really worth watching! Click this link to go to our message forums to chat about the video. which premiered at the PlayStation Experience in Las Vegas. This new gameplay footage was released at the Video Game Awards in Las Vegas. There is some really awesome stuff in this video. This is a great video! 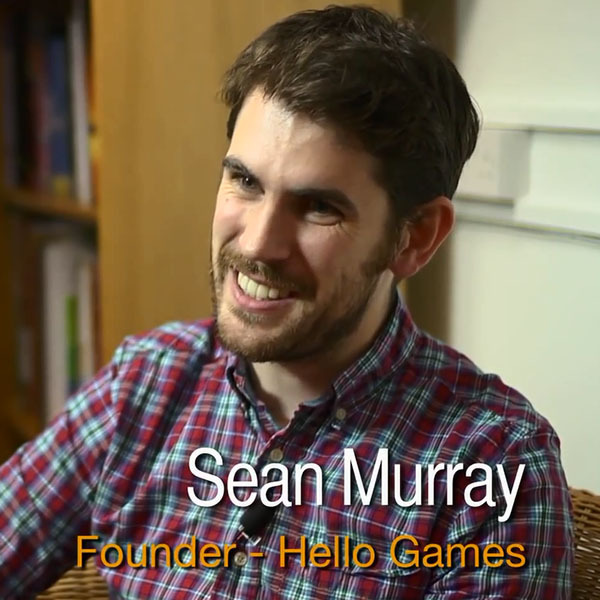 Sean Murray talks about how the game works and more. New unseen video of the game in this video as well. It’s about 34 minutes long, but well worth the watch.